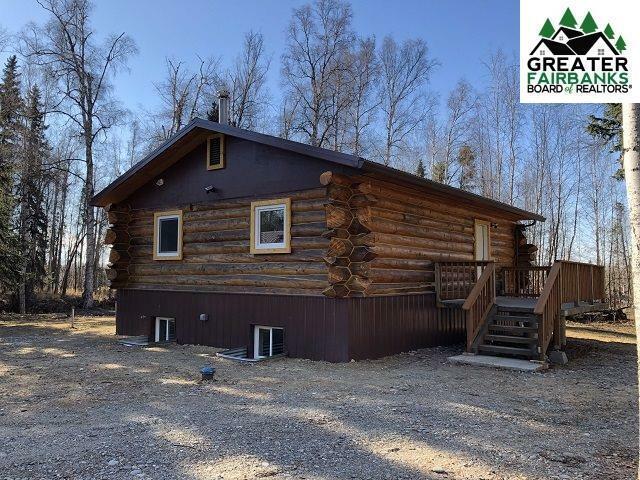 Attractive hand scribed natural log home on 1.8 acres in quiet Salcha. 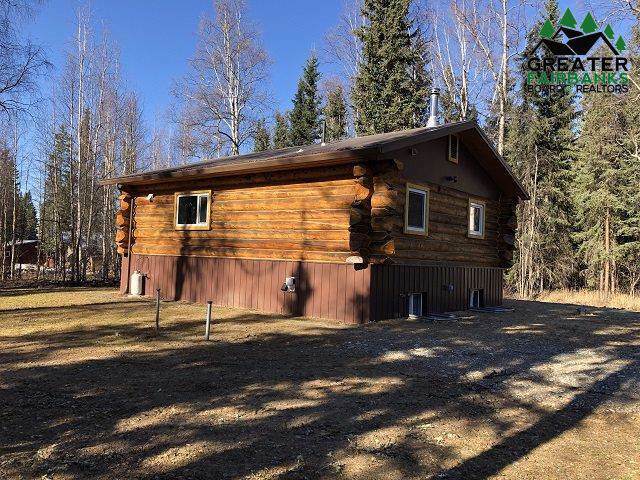 This beautiful log home is in like NEW condition. A total remodel has just been completed. 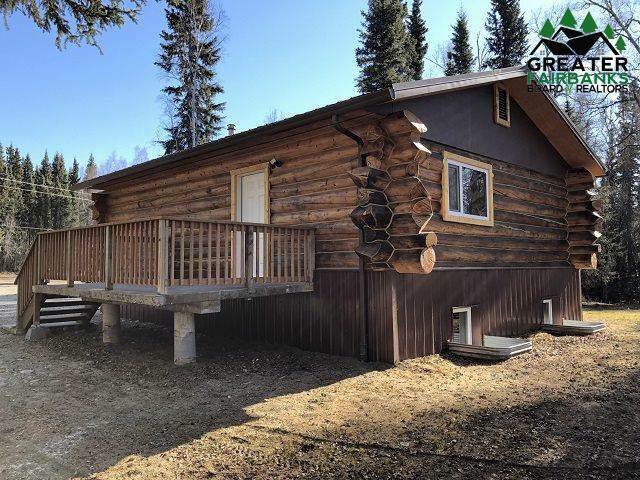 You'll fall for its great Alaskan Log Cabin feeling. Vaulted ceilings make it bright and open. Spacious kitchen with lots of counter space. Quality trim and finish with custom wood work and stylish pine six panel doors. Luxury vinyl planking floors with some tile and carpet. All the colors blend well and create a positive living space. Elevated concrete deck. New energy efficient forced air heating system. All appliances are new including the water softener. 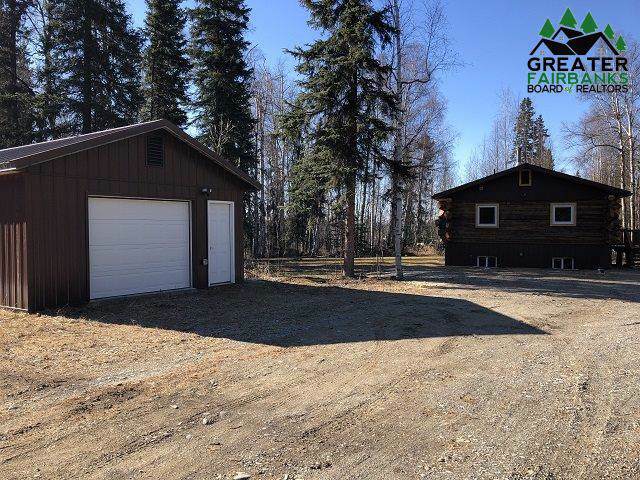 Outdoor enthusiasts will love this 1.8 acre lot close to all your Alaskan outdoor adventures. If you are looking for a high quality home in like new condition away from it all than this is it!